How will arrangements be done? 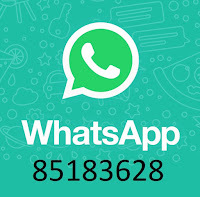 1) Contact us via email (my-helpdesk@hotmail.com) to let us know your EDD as we only accept a certain amount of customers per month so you could rest assure on our dedication and maximum efficency. 2)When you go into Labour please inform us. Right after birth, give us a call so we can arrange the placenta collection as soon as possible. 3) We would process the placenta as soon as placenta is received to minimise the exposure to the environment. 4) Finally after processing, we will deliver to your doorstep for your convenience! Our hotline is 24 hours so as to collect the placenta the soonest after you give birth to your child. Be it you give birth at 3 am or public holiday we will still get it from you as soon as possible. We also use a BPA FREE container which is better for your health which we are concern of plus its re-usable for yourself after finishing your pills unlike others. Our pricing is at $300 NETT with no surcharge or hidden cost when you book with us in advance. We require a deposit of $50 to reserve your booking as we only accept a certain amount of customers per month so we apologise if you contact us and we have to turn away your request for processing of your placenta. Please note that there would be a $20 extra surcharge for last minute customers without booking and giving birth within 7days after booking. Kindly note that there will be a $88 extra surcharge for placenta collected on the first 4 days of chinese new year including eve of chinese new year regardless if booking is done in advance. 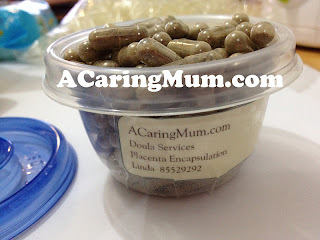 We will get from you the placenta at the hospital and send back to your doorstep with no extra cost at all! 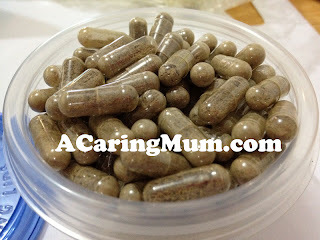 Each placenta yields about 100-300 pills depending on the size of the placenta.